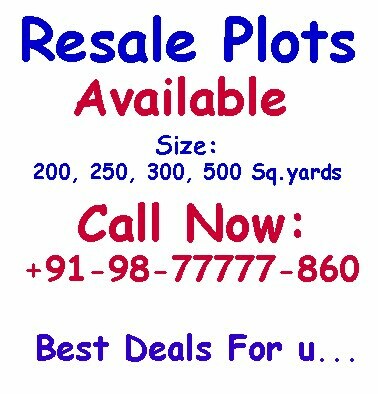 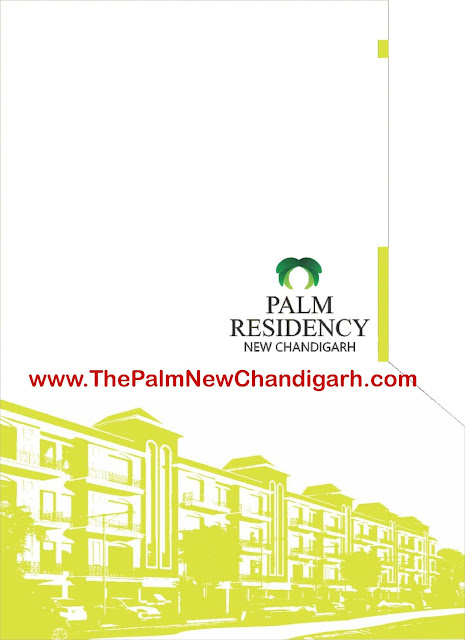 0km From Chandigarh, 3Km Away From PGI and Panjab University. 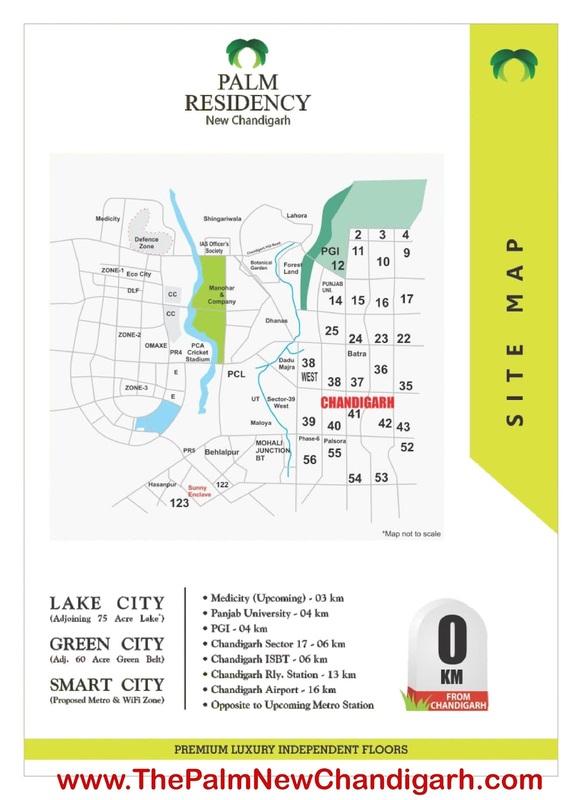 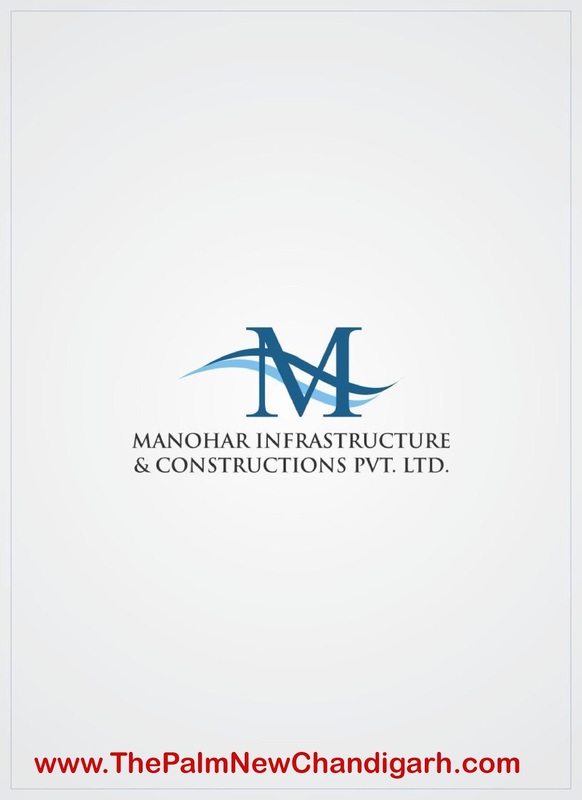 Connectivity to Chandigarh via two 200 wide arteries – Madhya Marg and Dakshin Marg..
Near to upcoming Medicity, Lake, PCA Stadium, and Education City. 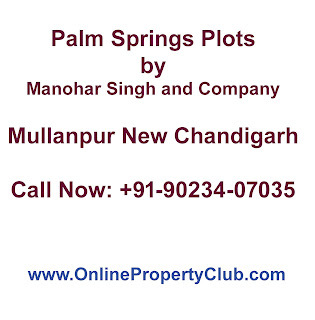 Palm Springs - Punjab, the land of five rivers acquires integrated cultural history. This land of the Great Gurus not only boasts of ancient monuments but throbs with historical embodiments. 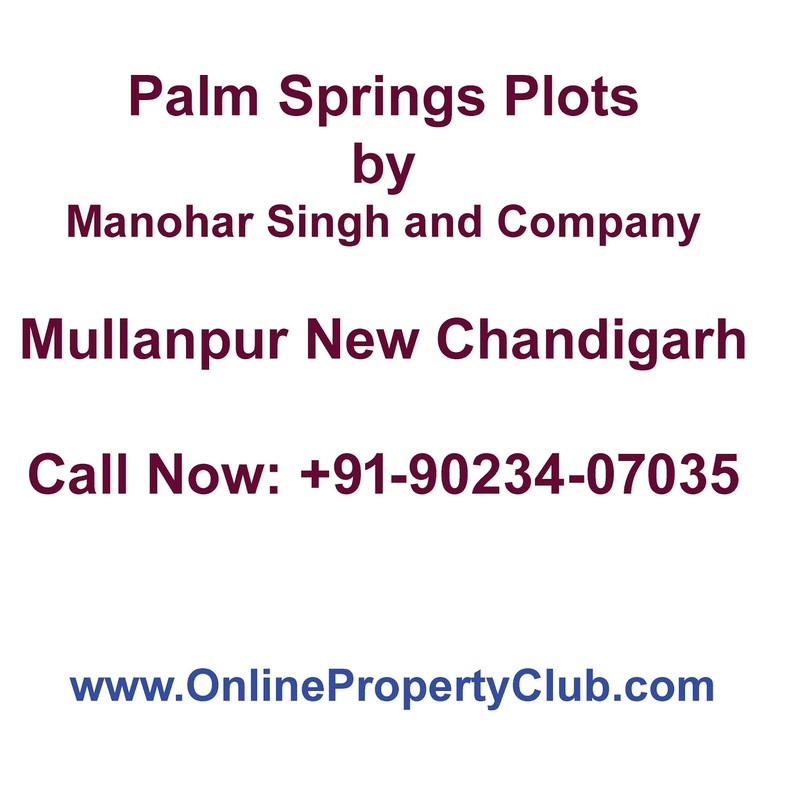 It is no secret that whoever comes to this land of yellow fields with blue mountains, providing the romantic and picturesque backdrop, has never gone back without imbibing the essence of Punjab. Mohali is one of the major and important cities of Punjab since the ancient times and is believed to have emerged out of sea with its earliest mention being in the reign of Kanishka, somewhere around 100 A.D.
Palm spaces is the modern, smart oasis in New Chandigarh, a creation of architects blending their skills with that of world class real estate construction experience of Manohar Singh & co. 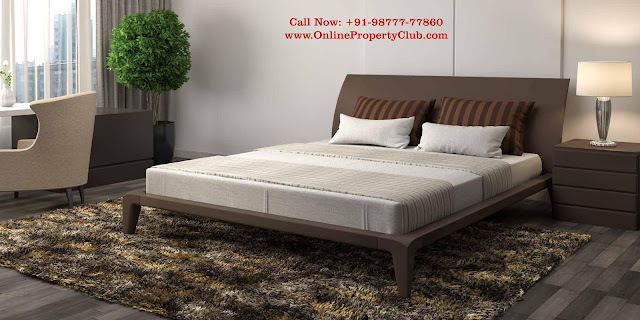 In this haven of oasis Palm Residency offer an ultra luxurious haven for people who value modern construction with value and love to live a futuristic life commensurate with their lifestyle. 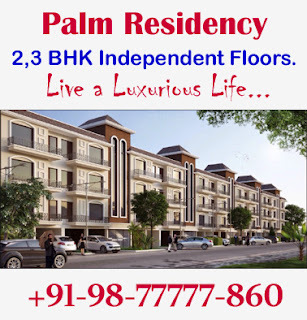 Palm Residency features three floors built on stilts. 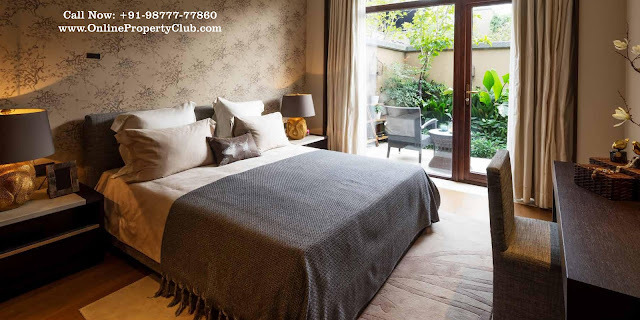 This is a no compromise, ultra-luxury residential projects with the latest vitrified tiles flooring, plastic emulsion paint, European style fittings and laminated wooden flooring in the bedrooms. 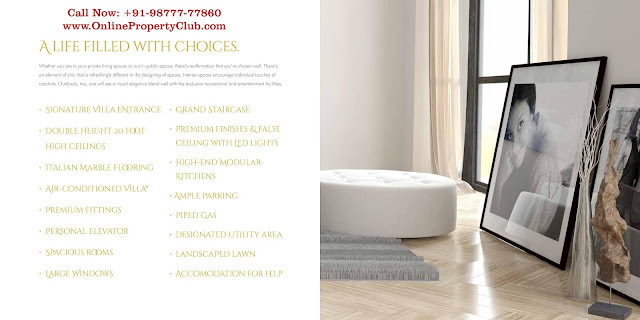 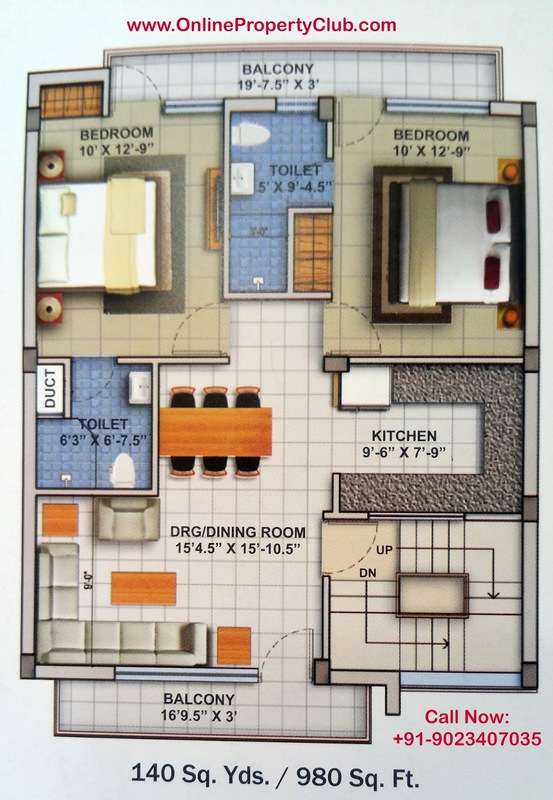 Palm Residency spells Class in premium luxury independent floors with choice of 2 or 3 bedrooms in areas ranging from 140 to 250sq.yards. 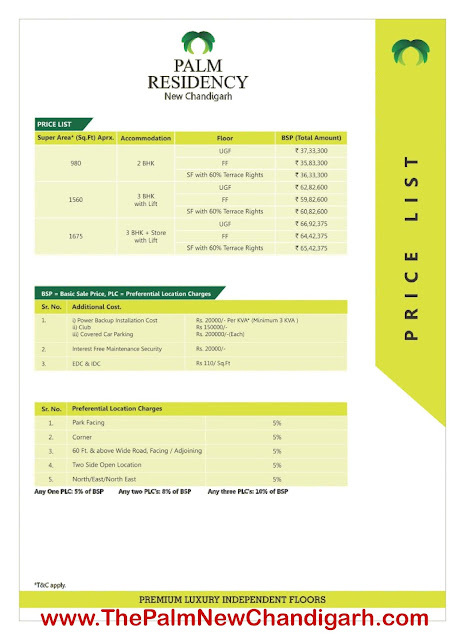 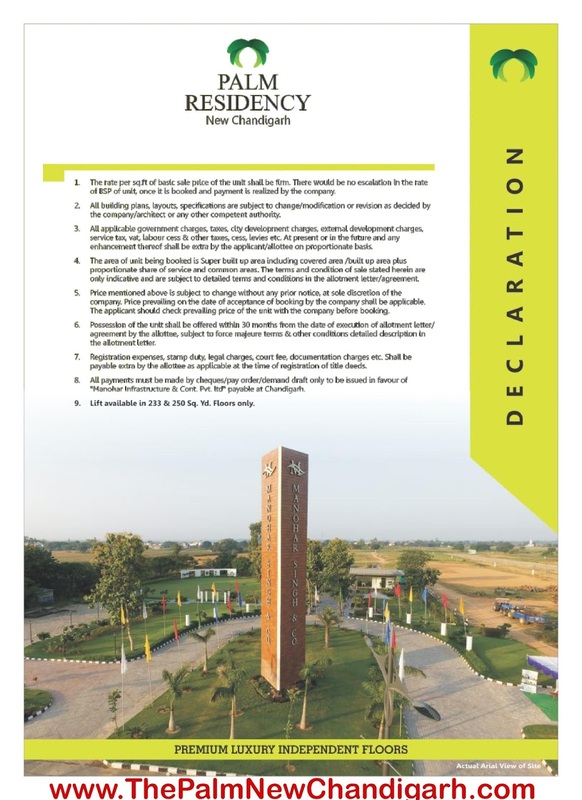 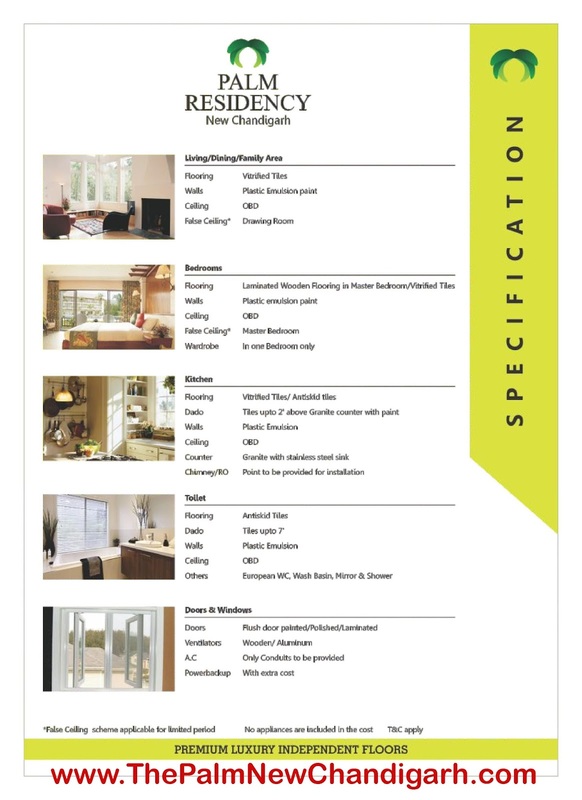 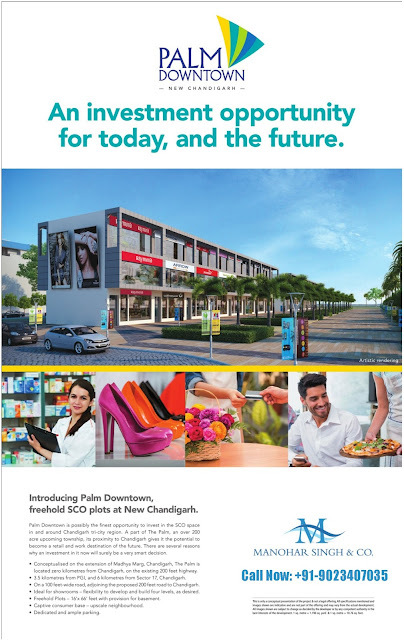 New Chandigarh is where the future is in terms of business, smart living in smart spaces and a lifestyle that is far removed from the crowded, polluted disorganized style of old cities. 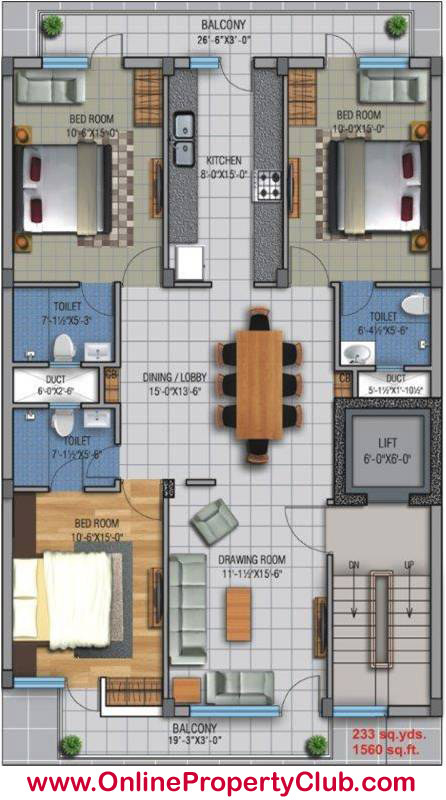 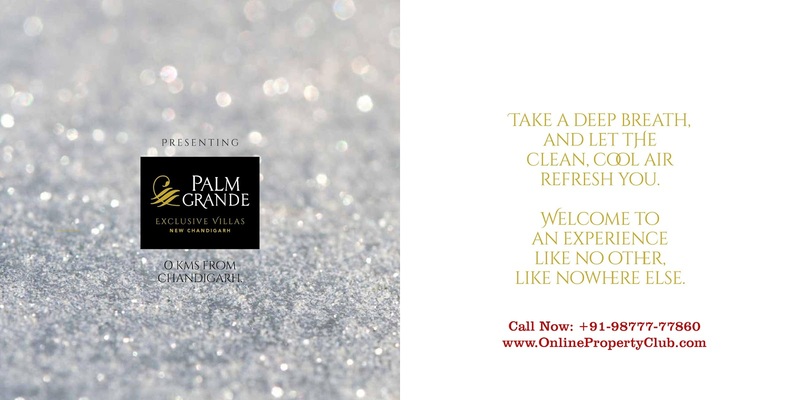 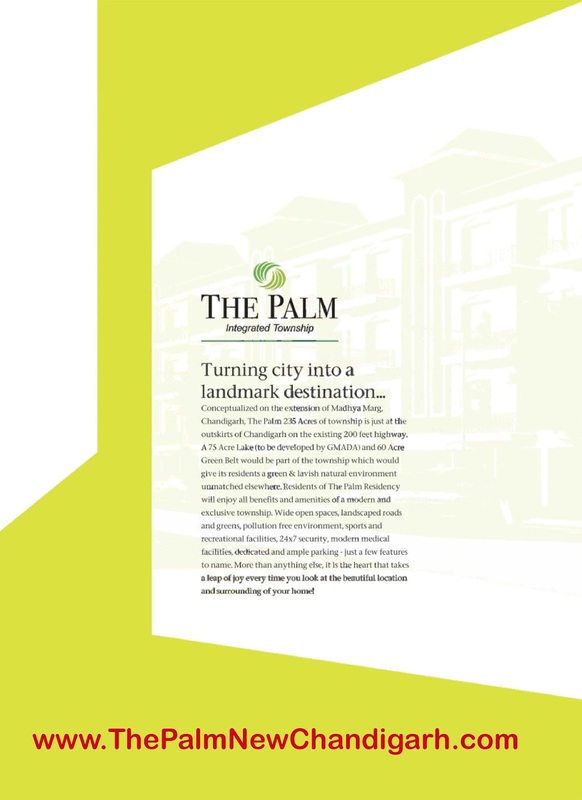 Palm Residency brings order and definition to life, the way you imagined it. Palm Spaces is a joyful exuberance of life spread across acres of lush green space with facilities for office spaces for big brands. 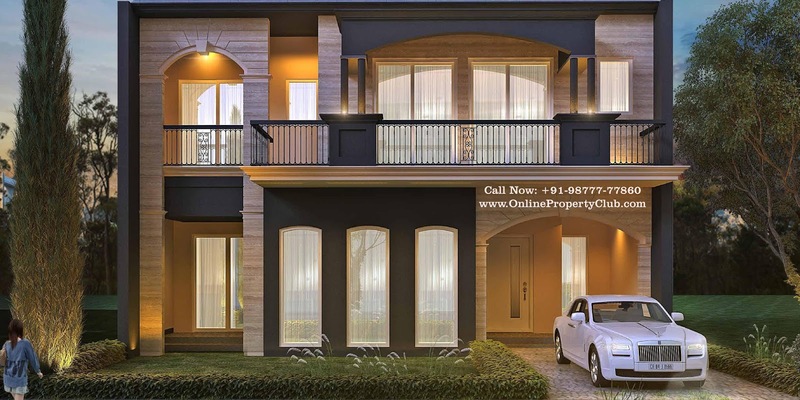 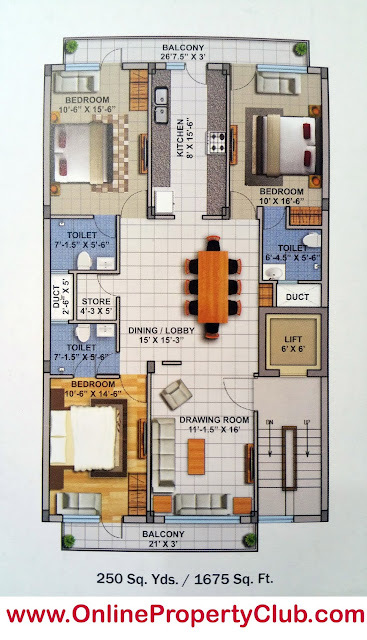 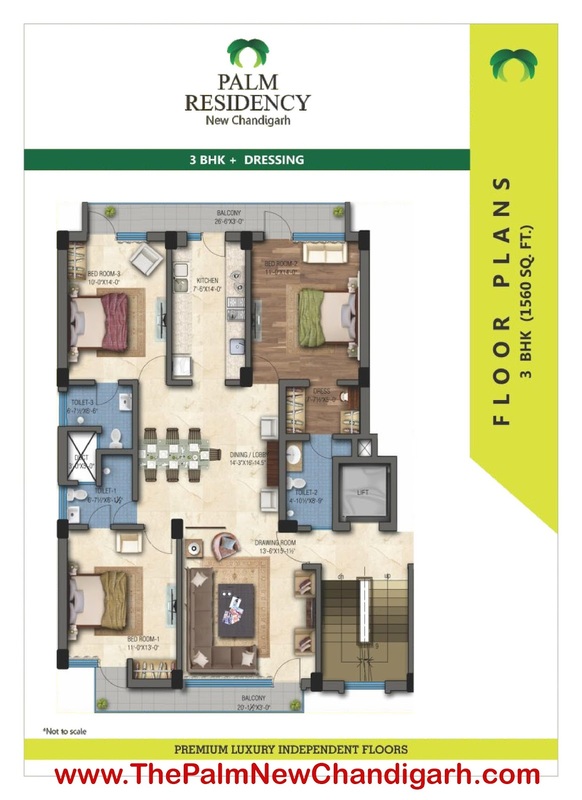 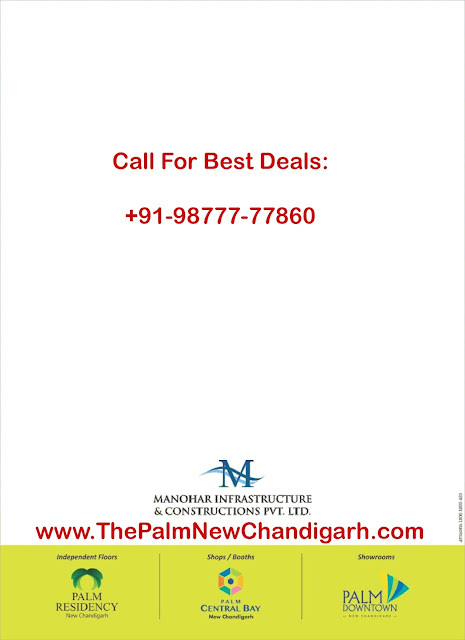 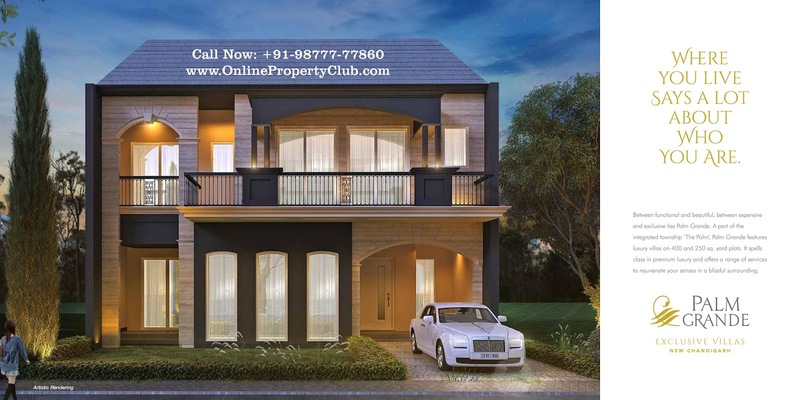 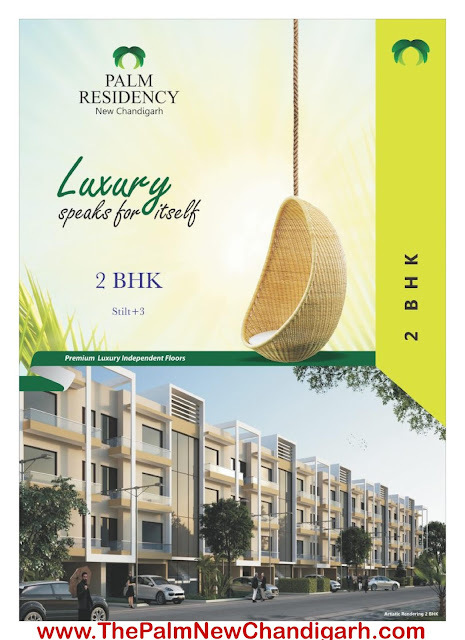 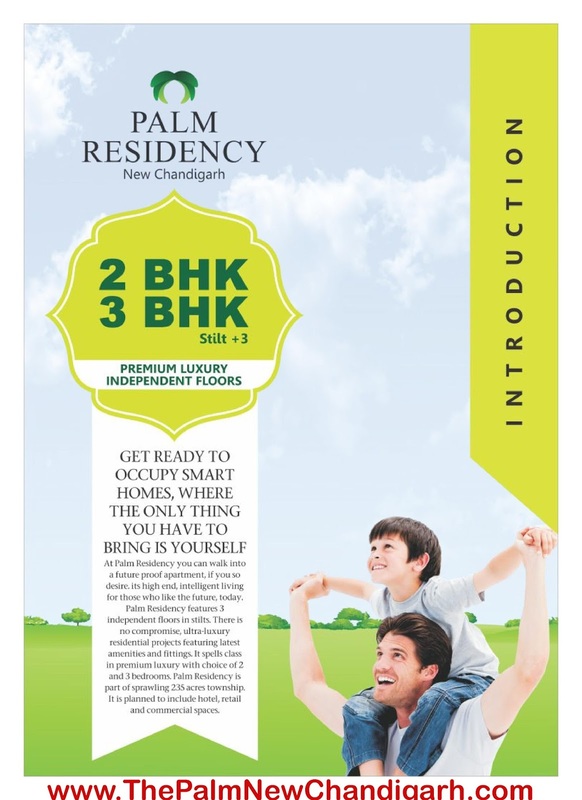 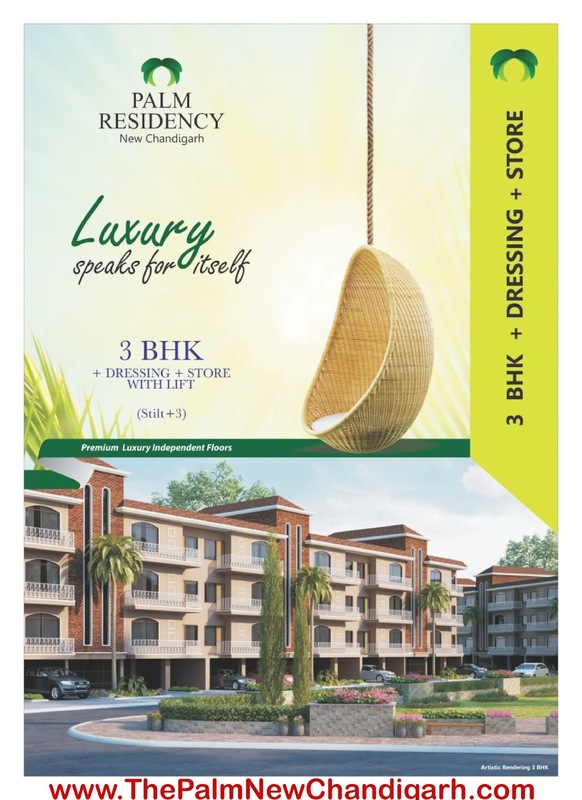 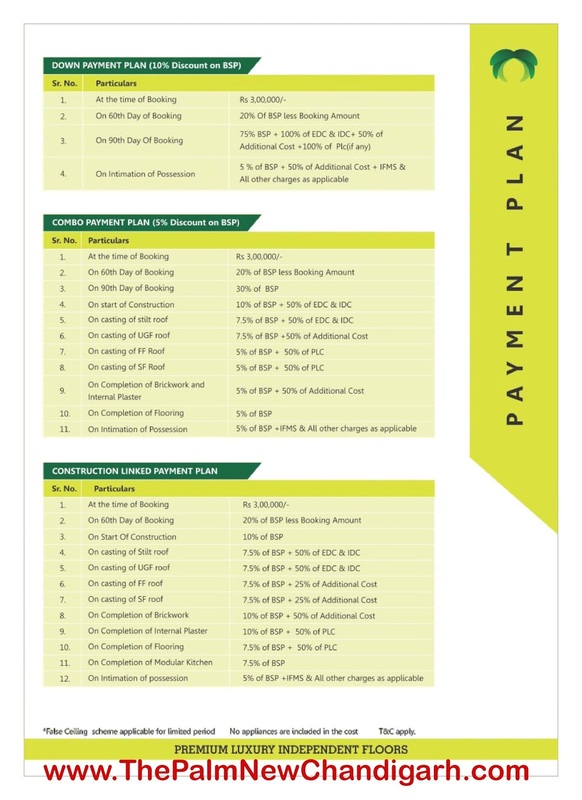 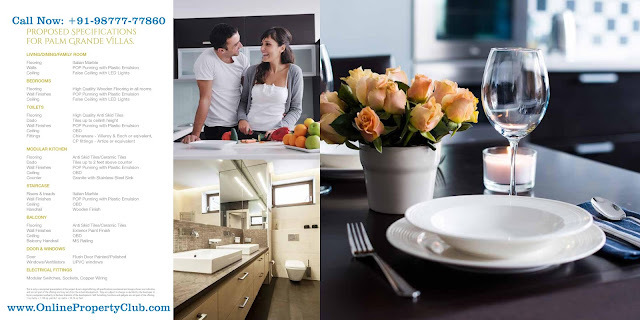 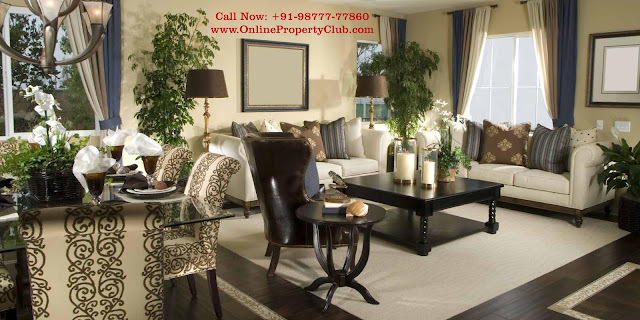 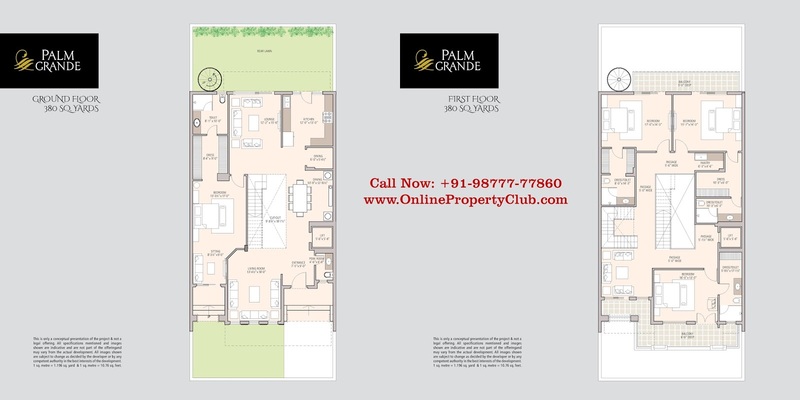 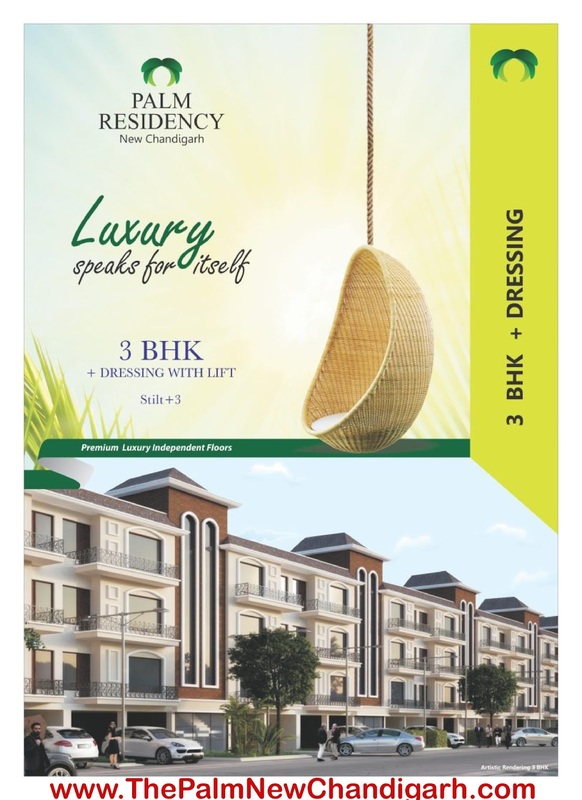 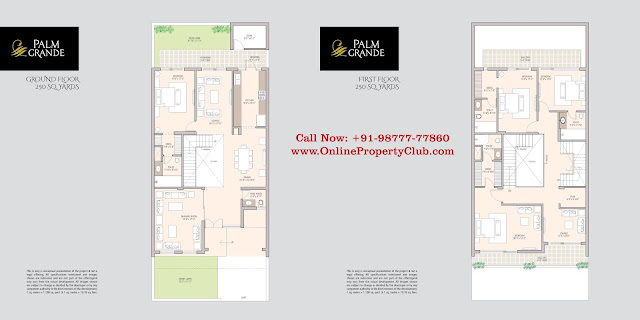 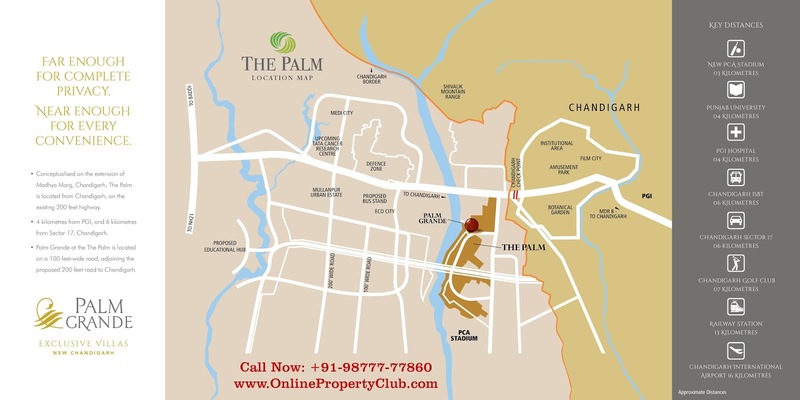 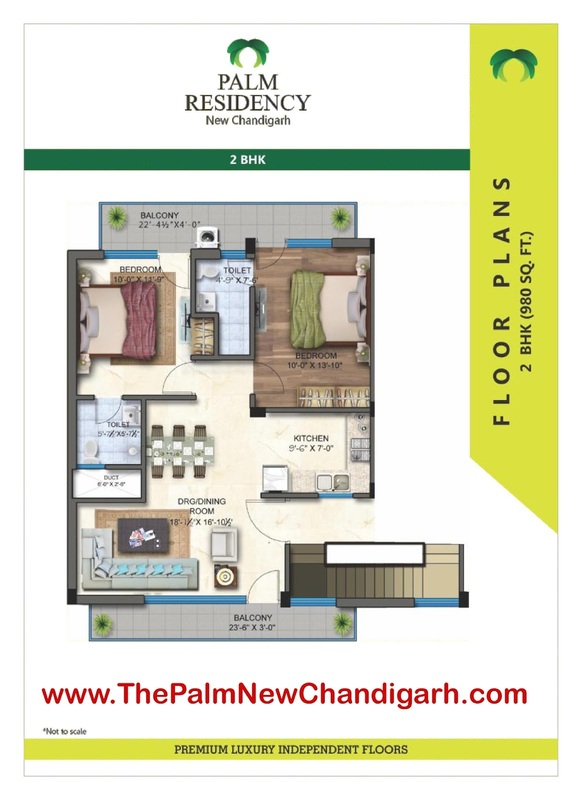 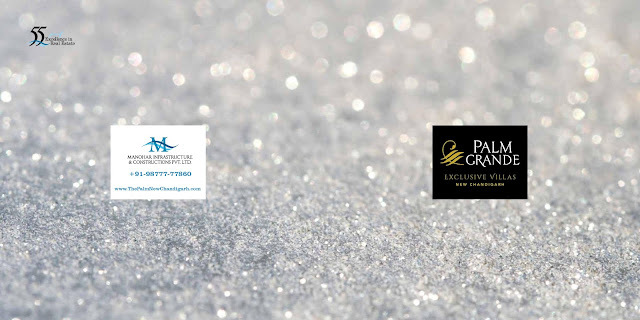 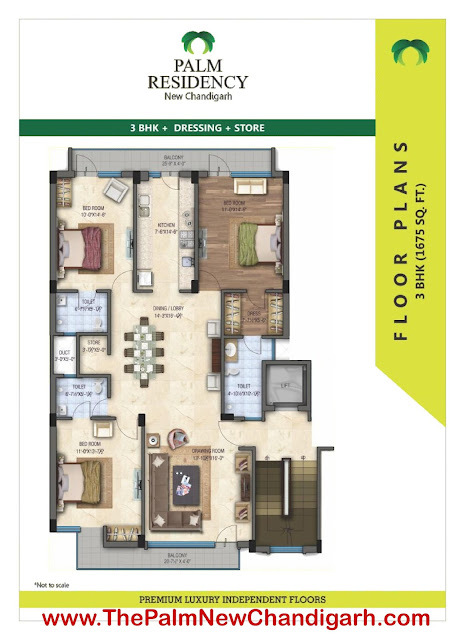 In this context palm residency offers you an opportunity to live close to working space, air conditioned malls, restaurants and entertainments in the high streets of new Chandigarh. 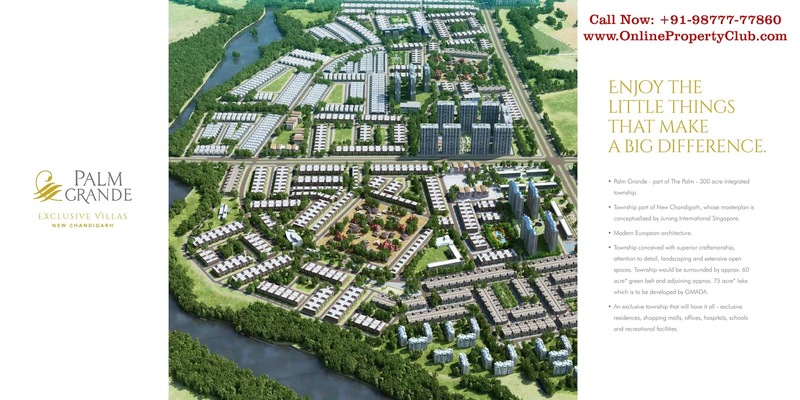 We have created a city within a city. 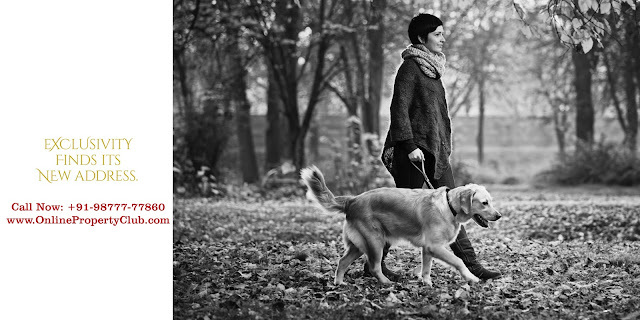 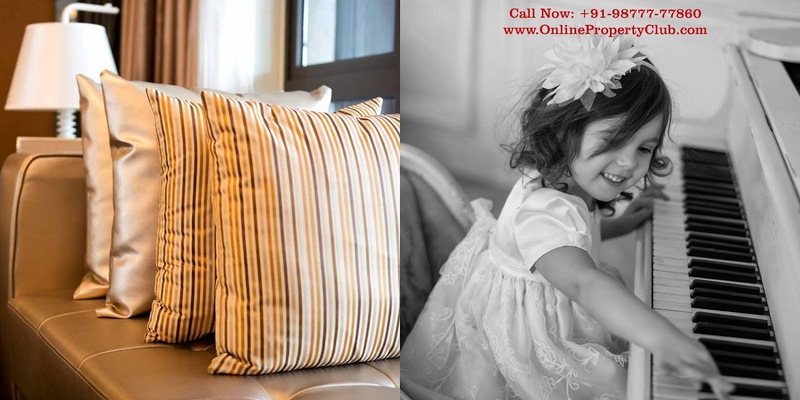 Palm Residency goes beyond four walls in recreating a cherished lifestyle you and your family will value. 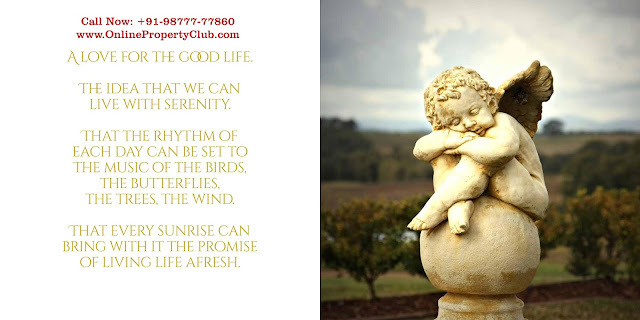 With club houses, recreational facilities and plenty of opportunities for community life as well as solitude, this is where you find your soul. This is where you find happiness.